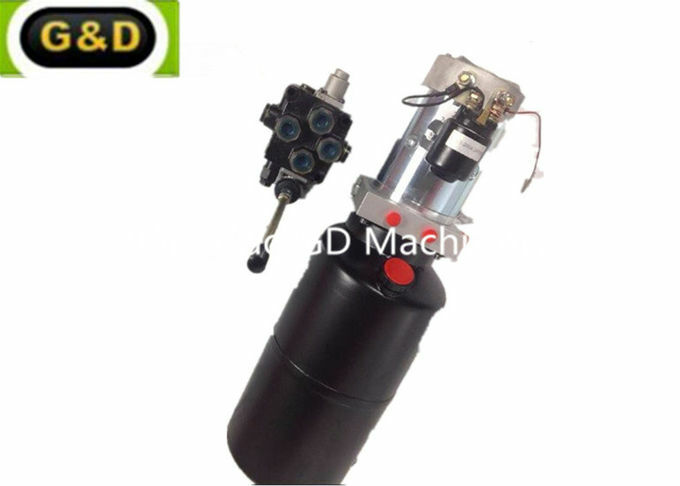 Specialized in making hydraulic cylinders and hydraulic power units. 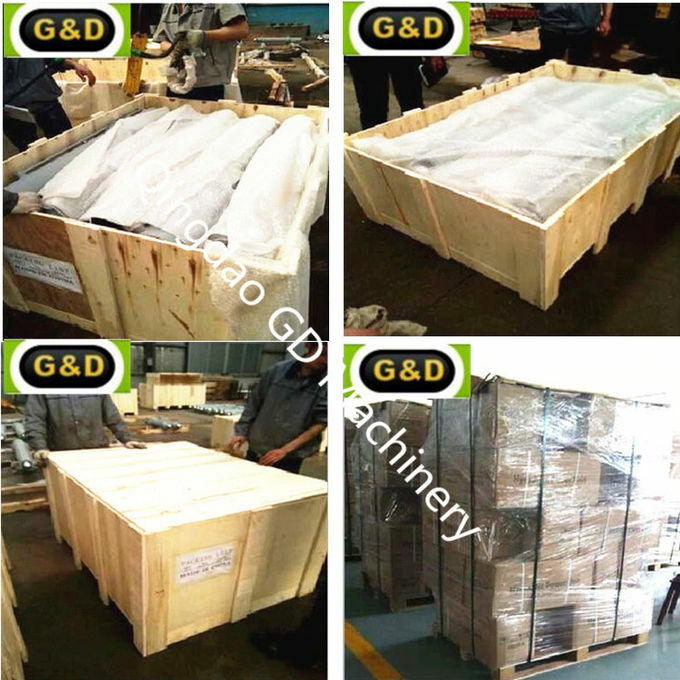 Pallet, plywood case, or as customer's requirements. 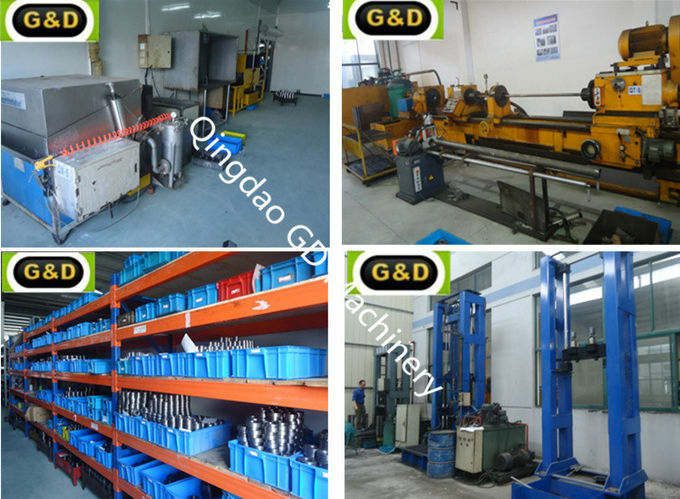 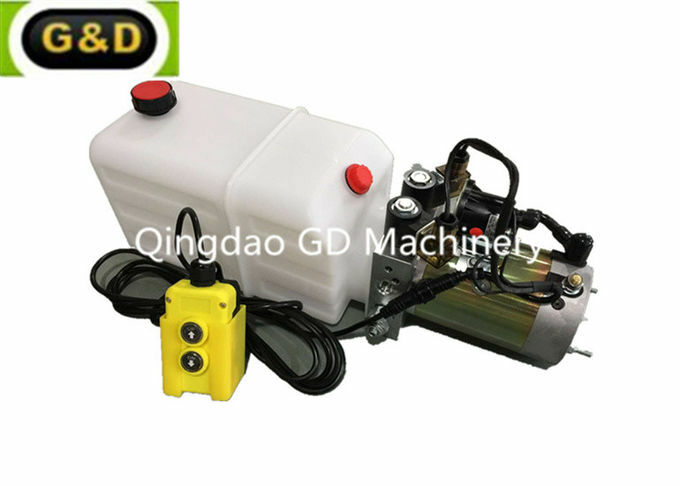 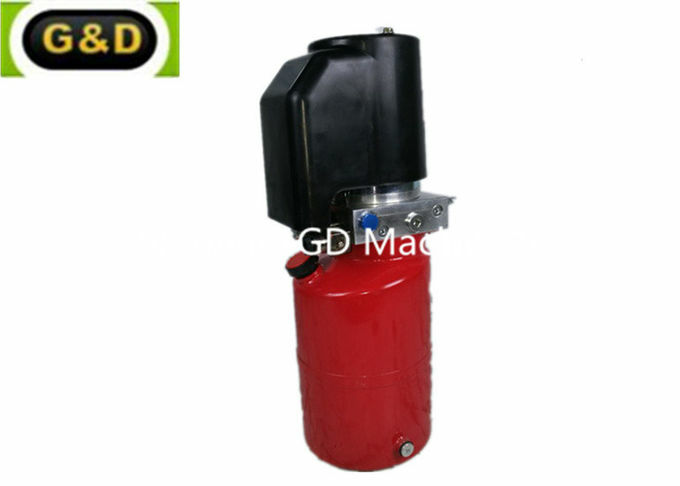 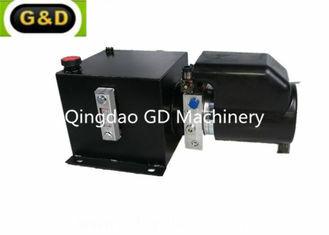 Qingdao GD Machinery Co., Ltd. is a specialized manufacturer and trader with main products: hydraulic cylinders, hydraulic power units, hydraulic manifolds-blocks, hydraulic flanges,pneumatic cylinders and custom-made components and parts, like industrial valves. 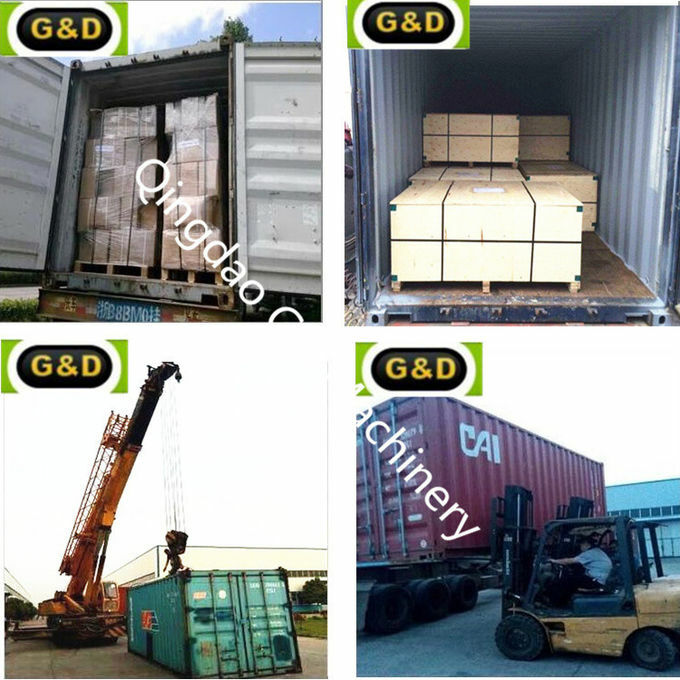 Our sales markets have covered our sales markets have covered North America, Europe, Australia and Japan. 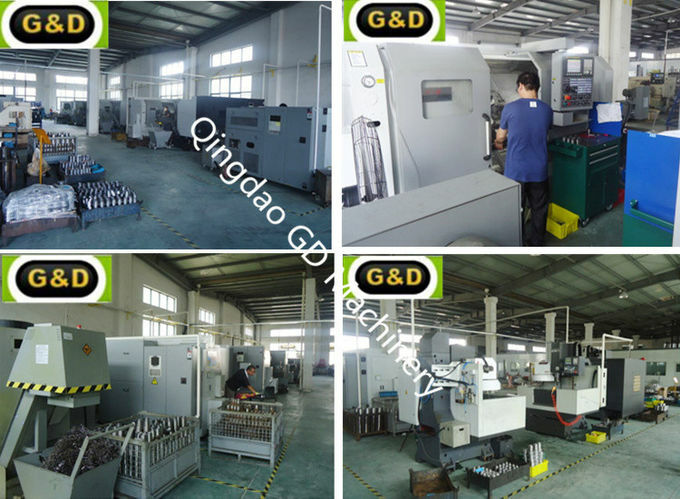 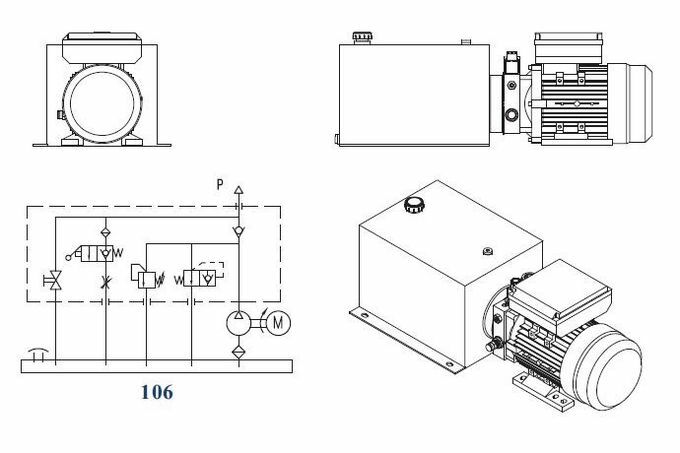 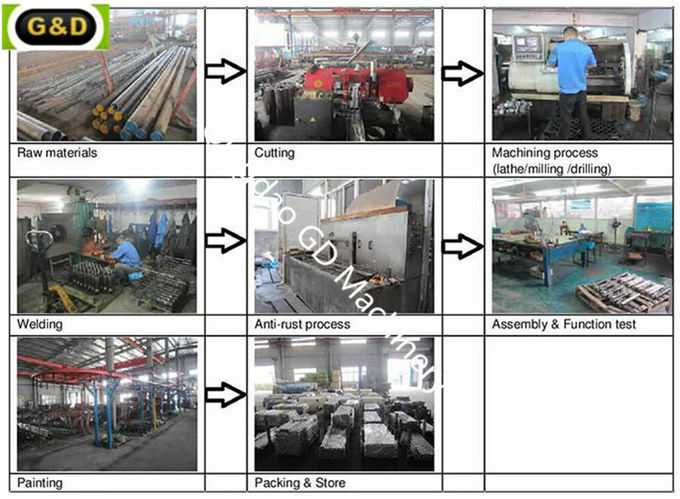 Qingdao GD Machinery CO., LTD.
Payment T/T, L/C, WESTERN UNION.